What a great story!! I loved it that the mouse lived, to perhaps visit you another day. ha…funny you should say that…stay tuned…and thank you for reading it! Hilarious! I laughed out loud, and loved the shifts in tone. 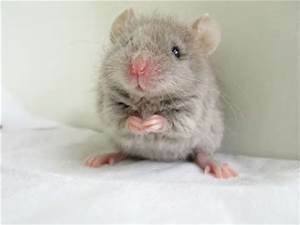 In fact, I’m still smiling an hour later – what is it about mice that brings our humanity (and shortcomings thereof) into the light? I think a book of collected essays and poems like these you’re writing would be wonderful. Thank you! I don’t know about the whole mice thing…something about triggering the startle reflex, maybe? or I died of the plague in a past life? I dunno, but this guy wasn’t cute until he was gone. I echo Karen! Exactly what I was thinking – a book of essays. This is excellent. And I adore mice. That was both fun and tense. I was worried you might rear end someone or worse. Glad the little guy survived, as did your compassion. You are currently reading Mouse Trip at anna quinn.